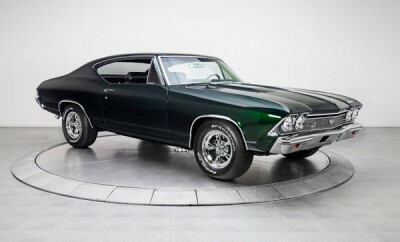 1968 Chevrolet Chevelle SS 468, You Have To See This! 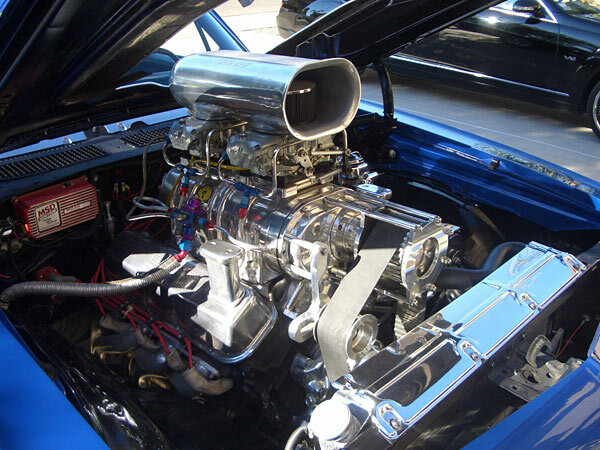 Big AL’s Toy Box 468 Big Block topped with an 871 Littlefield Polished Blower. 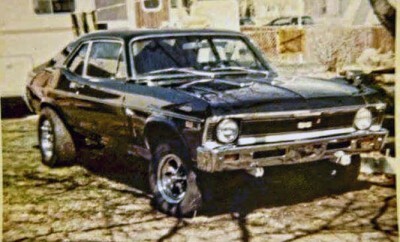 Turbo 400 transmission with a manual valve body. Unusual rear end with 373 gears. Aluminum Be Kool Radiator with electric fans and High Flow Water Pump. 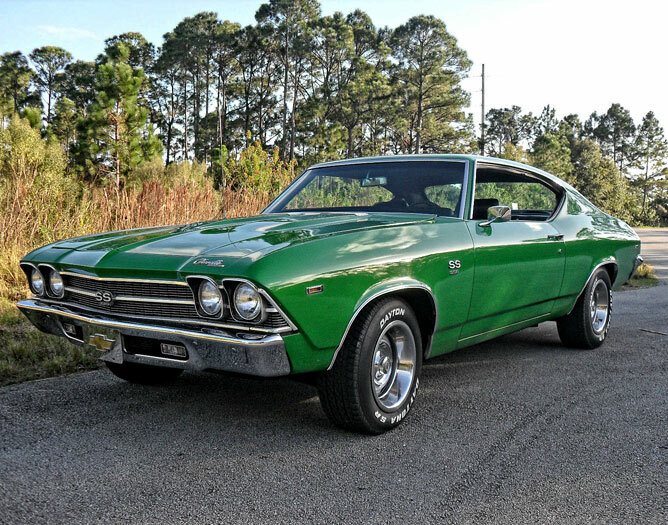 Related Items1968 Chevrolet Chevelle SS1968 Chevrolet Chevelle SS 468Big BlockTurbo 400You Have To See This! 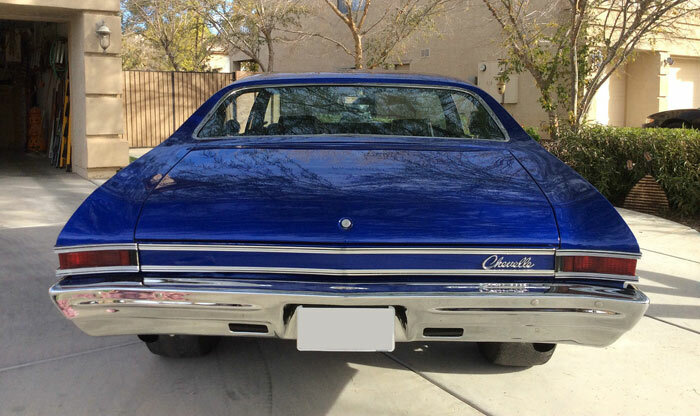 1968 Chevrolet Chevelle SS 454: The King Of The Road. Wouldn’t change a thing. Gorgeous!